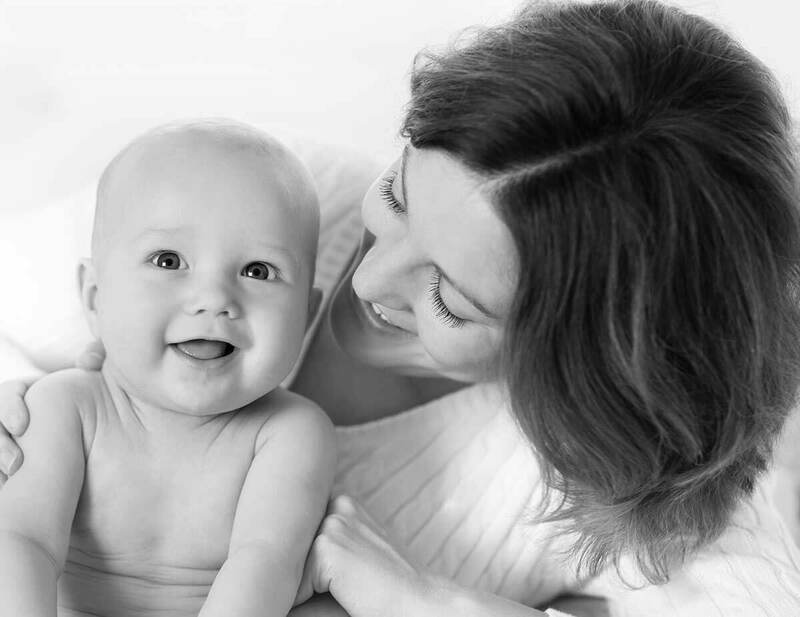 Rest easy as the Babysense2 monitors the breathing movement rate of your sleeping baby. 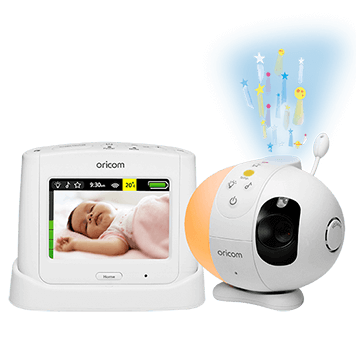 Oricom’s DTX4200 is like two radios in one, allowing you to listen to two channels simultaneously. The SC870 has a simple and easy to use 3.5″ touchscreen and motorised pan-tilt camera. 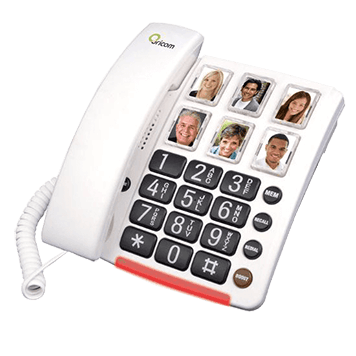 No need to remember phone numbers with Oricom’s unique picture button dialling. 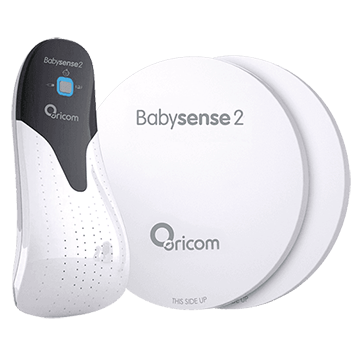 Oricom is an expert in communication technologies and our drive is to keep people connected. 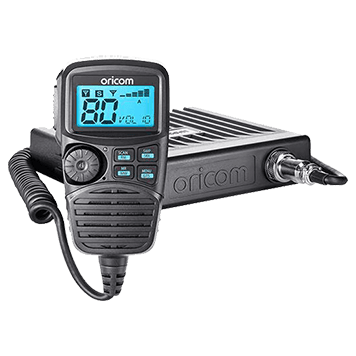 Oricom’s range of UHF CB radios and accessories are high quality products priced for everyday use. 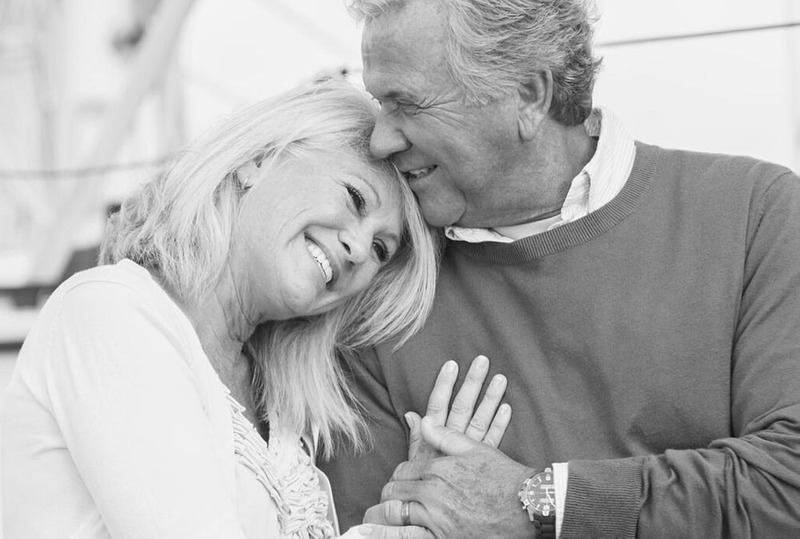 A range of solutions specifically designed to make life easier for Australians living with visual, hearing, dexterity or mobility difficulties. 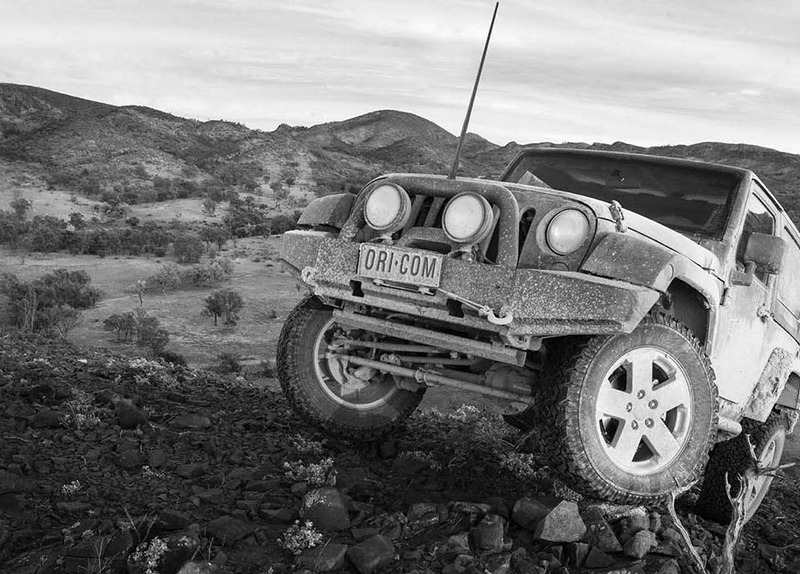 Australians rely on Oricom to deliver the perfect product for their unique needs.